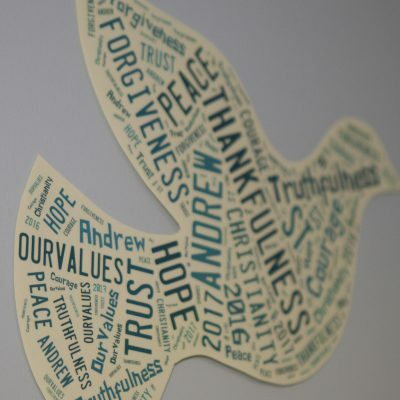 We are a two form entry Church of England Voluntary Aided School where we actively foster a Christian environment and love of learning. 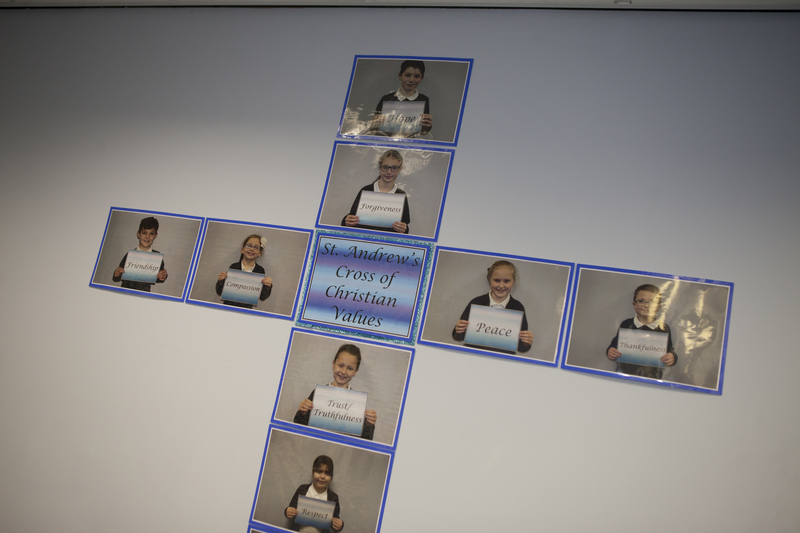 We federated with St Andrew’s CE (VA) Infant School in April 2018, – this means we have one governing board and one headteacher (myself) across both schools. Here at the Junior School we have been rated ‘Good’ in all areas in our most recent Ofsted and SIAMS inspections. 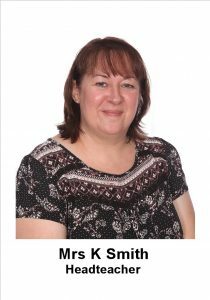 We have 240 pupils on roll, an incredible team of staff and supportive governors who work well together to make our school a warm and welcoming place to be. 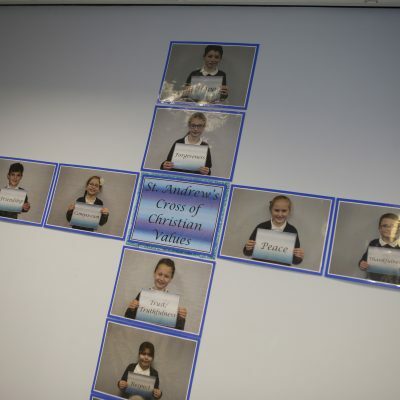 Here at St Andrew’s CE Junior School we take great pride in providing an excellent all-round education for all our pupils; providing the children with many memorable experiences to supplement their broad and balanced curriculum. We are fortunate to have a vibrant and spacious learning environment. We are able to offer a wealth of resources which includes extensive outdoor space, a dedicated ICT suite and a spacious library. 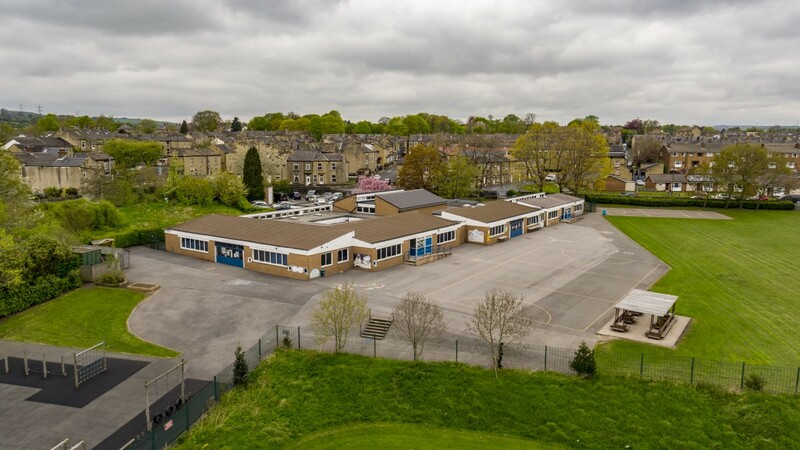 We also offer daily wraparound care from 7.45am until 6.00pm during term time, run on site by school staff. 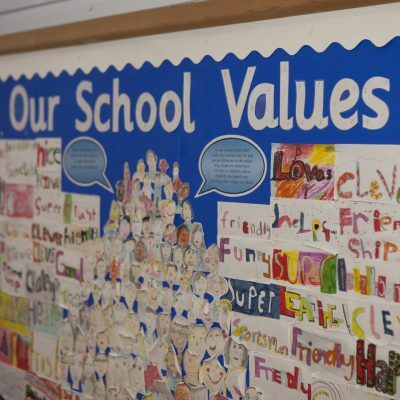 We are a caring, happy and inclusive school where positive relationships overarch and underpin all our work. At the centre of everything we do is the partnership between parents/carers, staff and pupils, each taking their responsibilities seriously and having high expectations of one another.